The Gillespie Groups core strengths are honest client-centric Portfolio Management programs and Investment services. 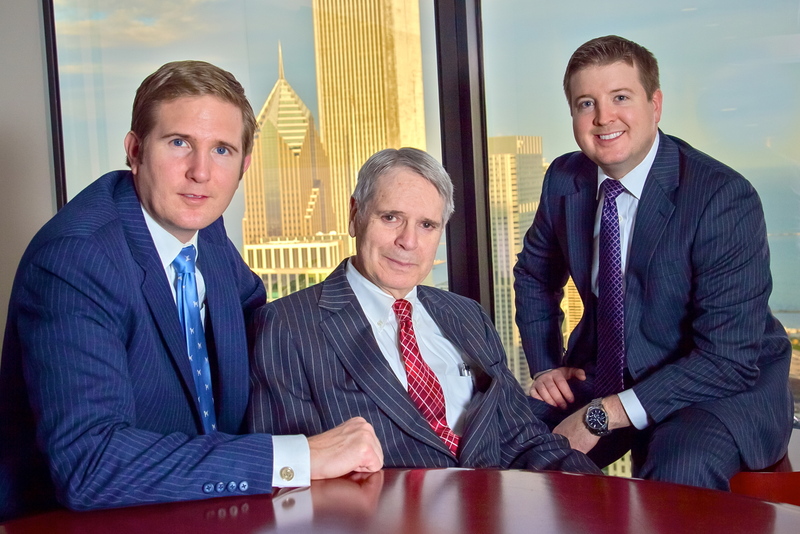 We bring, collectively, ninety-five years of experience to financial services. For clients, we listen and craft holistically personal and family financial plans that incorporate both lifetime needs and interests. We are also sensitive to multigenerational relationships. We have always encouraged working with the next generation (our “Young Persons Tour”), thus encouraging the legacy of your values and estate.Portfolio Management:The portfolios (Growth, Income, Green) are fee-based with zero transaction, transfer, or back-end fees. We prefer individual common stocks because: - We better understand what we own, - We recommend the buy-and-hold approach as contrasted to mutual funds and other investment products, - We can better manage tax efficiencies, - Lower fees.Our selection of individual common stocks is based on rigorous screens, management meetings, investment seminars and institutional research, including Morgan Stanley top rated research. We build portfolios using our ninety plus years of investment experience and in some cases, we are able to adapt individual managed portfolios to be sensitive to a clients preferences and insights without compromising performance. Fixed Income Investments:It is preferable to invest in Fixed Income investments in a traditional investment brokerage account. These accounts are transaction based, which is less expensive because bonds are typically held until maturity. We are your Quarterback. Whenever you have a financial question, you should call us first. Between equity investments, inheritances, 401(k)s, real estate and legacy investments, some investors appreciate us in a quarterback role, coordinating various accounts as to asset allocation, sector weightings and individual security concentrations, and capital gains and loss coordination across multiple platforms and outside vendors or brokers. 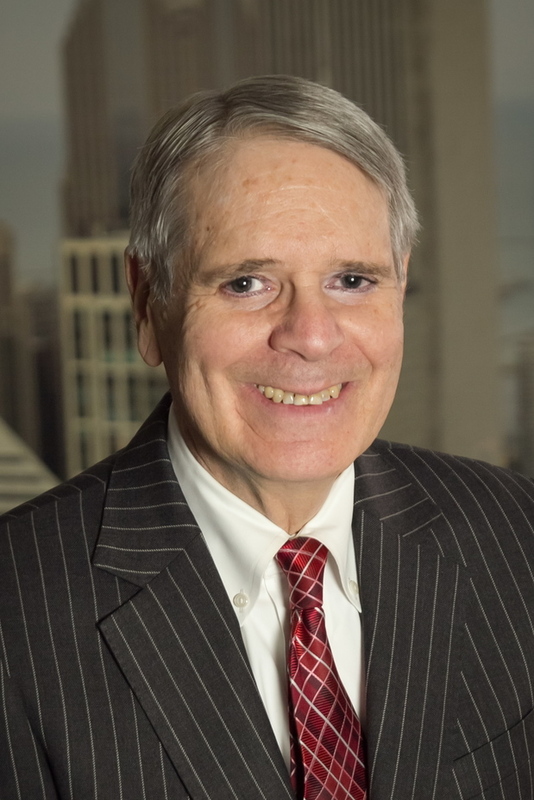 Jim is a Senior Vice President and Financial Advisor for Morgan Stanley having joined Smith Barney, now Morgan Stanley, in 1969. He earned a Bachelor of Music Education degree and a Masters of Business Administration from Northwestern University. Jim managed money through Black Monday in 1974; the 1967-1984 market demise; 1997 financial crises; 2000-2003 dot-com bubble; 9/11 attacks; and the 2010 Flash Crash (the Gillespie Group was buying). Jim is married to Judy with six children, all of whom are perfect. 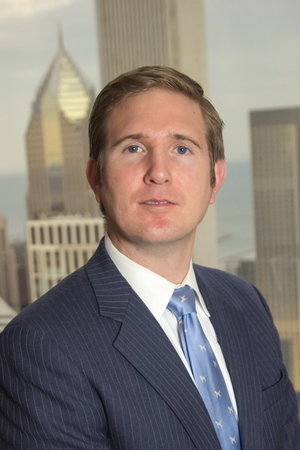 Since 2002, he has focused on multigenerational wealth management issues for the Gillespie Group’s affluent clientele at Morgan Stanley. He is dedicated to helping the next generation understand and embrace the stock market and invest their 401(k)s and personal holdings; while at the same time, providing our clients with holistic and in-depth reviews of their outside holdings (401(k)s, 403(b)s, brokerage accounts, etc.) Benjamin graduated from the FAA program in 2008 with top accolades of the pace-setters club, holding his Series 7, 63 and 66. He earned a Bachelor of Science from University of Illinois at Urbana Champaign. Ben is married and the father of three young boys. He is a sailor, windsurfer, kayaker and enjoys cooking; financial books and podcasts fill his weekend. He is dedicated to portfolio management, listening to the daily morning research call, attending analyst meetings and stock research conferences, all help him grow and deepen his understanding of investments. 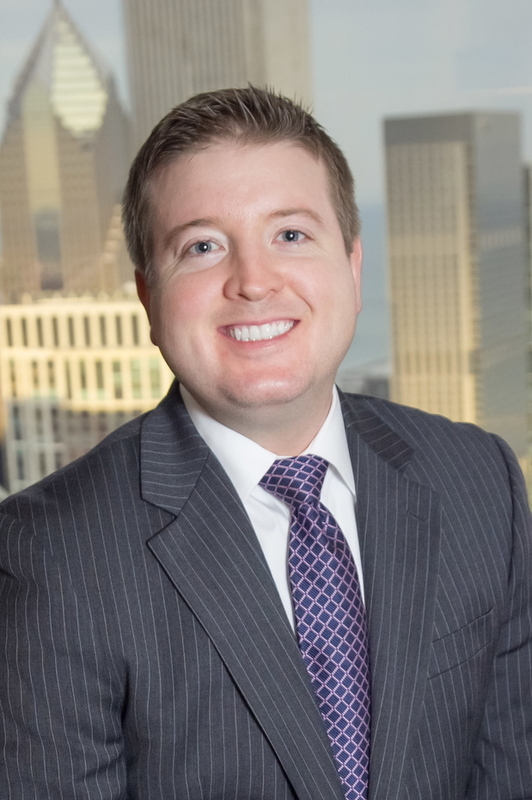 Jerry graduated from DePaul University in 2004 with a Bachelors Degree in Business Marketing. He then taught English in Kobe, Japan to school children for six months. Jerry joined the Gillespie Group in 2006 on the administrative side, and has since earned his Series 7 and 66 licenses as well as Life, Health and Accidental Insurances. Jerry is the Fixed Income specialist in the group and is dedicated to serving client needs and recommending personalized financial plans to meet individuals wealth and income goals. Jerry is married to Julie and resides in Buffalo Grove with his two children, Bailey and Tyler. Nancy has been helping investors with their wealth management needs for 30 years. 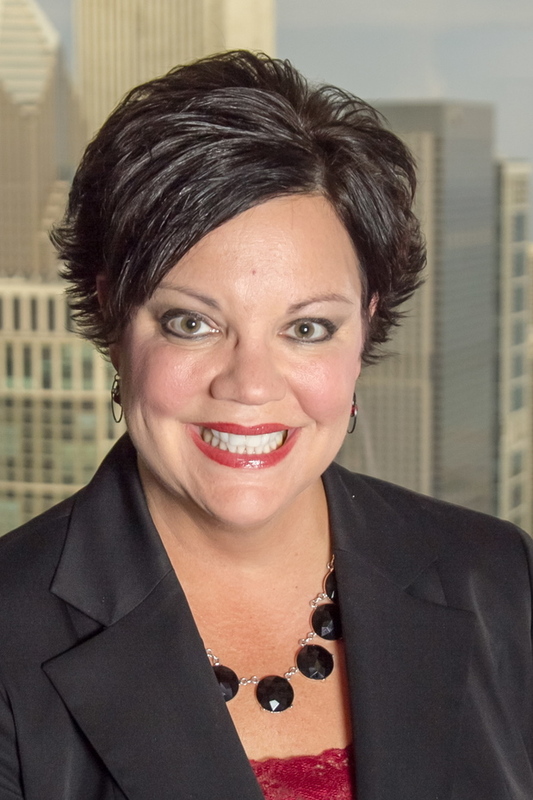 She joined the Gillespie Group in 1990, earning a reputation for providing clients with professional and dependable service. Nancy supports clients with a broad range of account services including account initiation, paperwork, and transactions. She works closely with clients attorneys to coordinate mutual efforts on estate and trust accounts. Nancy holds her Series 7 and 63 licenses and is the Gillespie Groups master trouble-shooter. Nancy and her husband John live in Orland Park with their two children. Her hobbies are gardening, cooking and enjoying time with family and friends, as well as being a dedicated soccer mom. Born in Chicago, Clare moved to San Francisco in first grade, moved back in 2001 and graduated from New Trier High School in 2006. In 2010 she received a Bachelor of Arts in Biology from Lake Forest College. Clare was selected one of Lake Forest Colleges Senior 25, and was also the President of the Biology Honor Society. While in college, she operated her own organic dog treat business, selling at Farmers Markets and local pet boutiques, as well as spent five years as a Lifeguard and Lakefront Manager at the Winnetka Park District beaches. Having a lifelong interest in the Real Estate market. 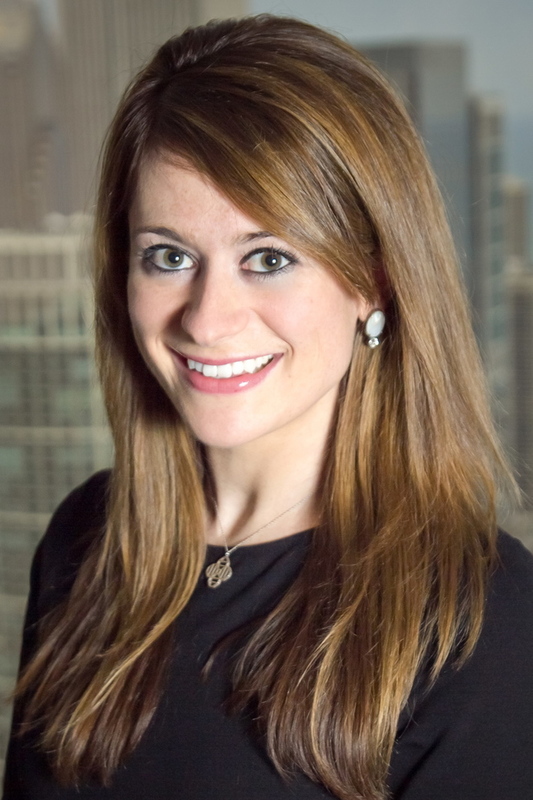 Joining the Gillespie Group in 2011, Clare is dedicated to providing top service to our clients.